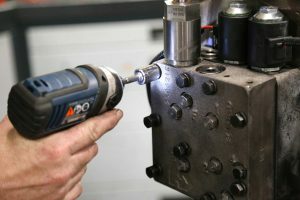 EmWest understands that new machine builds and repair work doesn’t stop at just powertrain components. 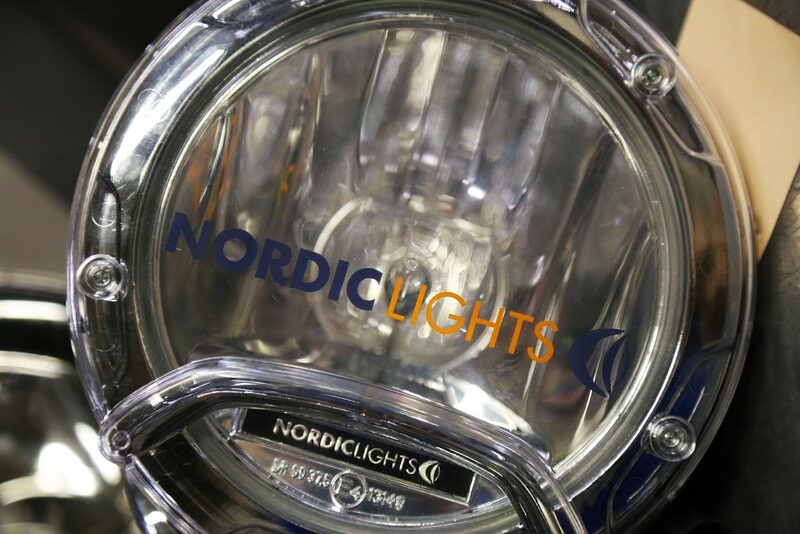 We have partnered with Nordic Lights, WARN, ARB and Dana Spicer SAC (Brevini) to offer additional products in an effort to reduce the number of suppliers our customers have to rely on. 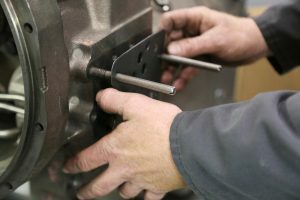 Contact us today to order accessory parts for your machinery, and take a look at our brands page for more details.